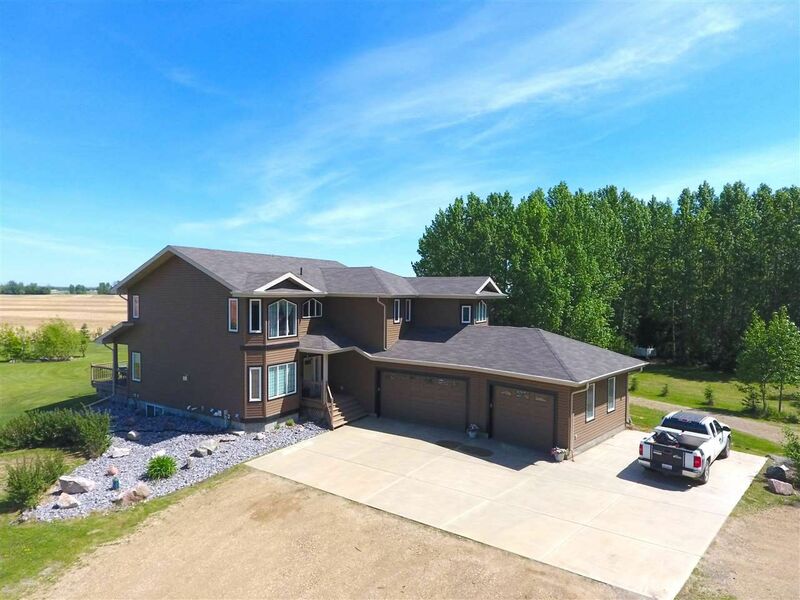 Huge House, Triple Attached Garage, Legal Income Suite, AND a 60x48 Shop!!! This Incredible 6 bed 2-storey is professionally finished on all 3 levels. Main floor features include: a gorgeous kitchen with centre Island and corner pantry, a dining room with ample space for family gatherings, a living room and den which share a 2-sided fireplace, main floor laundry and a roomy half bath. Upstairs, the master suite is huge, boasting a sitting area, opulent 5-pc ensuite and walk-in closet, flex space, 3 more oversized bedrooms and a huge 4-pc main bath. The finished basement has a large family room, 3-pc bath and 2 additional bedrooms. The triple attached garage is heated, but if you want shop space, the Huge detached shop will not disappoint! Heated, and boasting a man cave and wash bay, the shop even has a fireplace and bathroom! If that wasn't enough, there is a 964 sq ft legal rental suite with 3 bedrooms and a 4-pc bath. 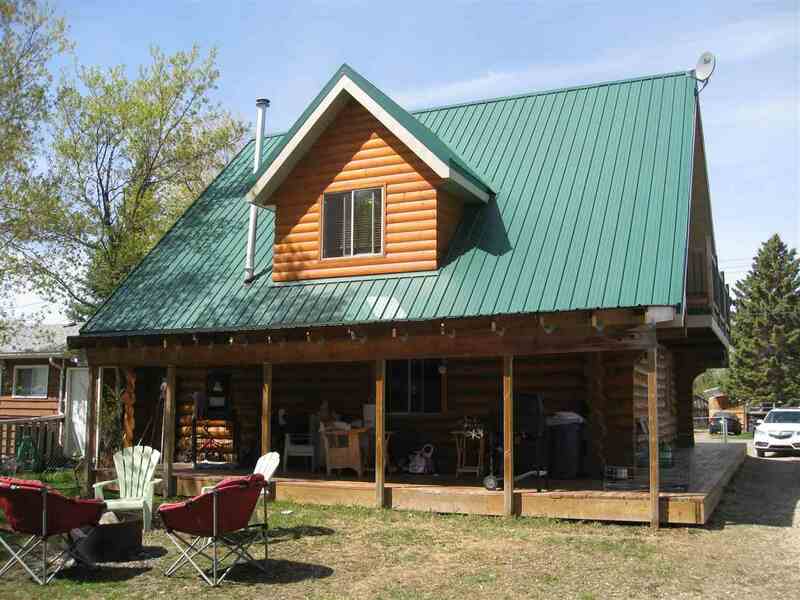 Situated on 2.99 treed acres, out of subdivision, just on the edge of West Edmonton. Hwy 627 (Garden Valley Rd), South on Rge Rd 216, Property is on the East side of the road.